"The result is a new full-length album, ‘REMEMBER THE FUTURE’ — released May 31 on her label To whom it may concern. 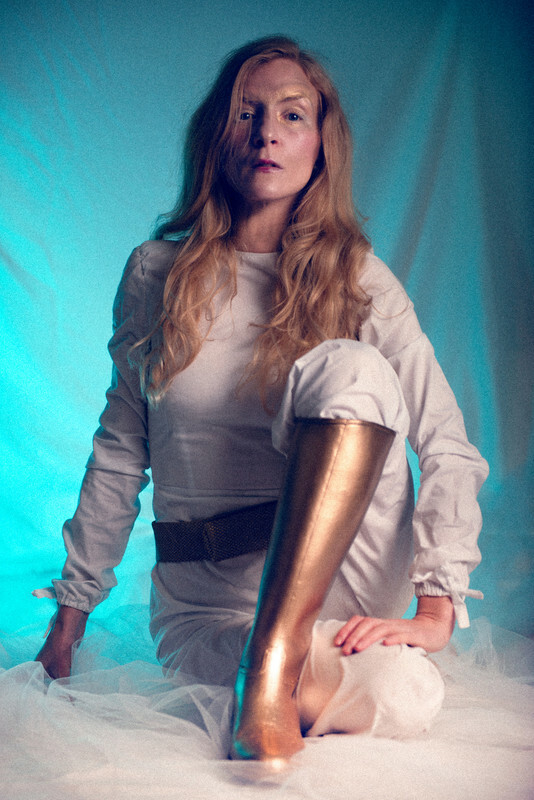 "It’s a hopeful visionary story of daring to dream, and shooting for the stars, despite the paradoxical underlying chafing dystopia that we are destroying our planet", says ionnalee. "To me, the album has a kinetic energy. I felt much more confident and free when producing it, both as an artist and a producer.” ‘REMEMBER THE FUTURE’ is produced by ionnalee and also features contributions from her long time collaborator Claes Björklund (iamamiwhoami) and is mixed by Johannes Berglund (Fever Ray). The first lush disco single ‘OPEN SEA’ (Feb 8) comes with a video directed by ionnalee and cinematographer John Strandh (iamamiwhoami) and is in her own words in the ‘low fi sci fi’ genre." OMG ANOTHER ALBUM SO SOON? I was disappointed by her last effort but I can't lie there were still bangers in it. I'm excited. 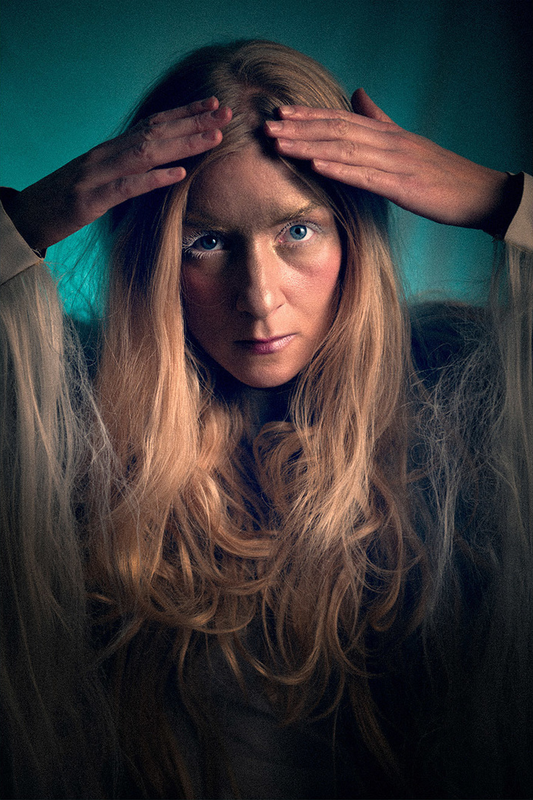 ‘REMEMBER THE FUTURE’ is produced by ionnalee and also features contributions from her long time collaborator Claes Björklund (iamamiwhoami) and is mixed by Johannes Berglund (Fever Ray). The first lush disco single ‘OPEN SEA’ (Feb 8) comes with a video directed by ionnalee and cinematographer John Strandh (iamamiwhoami) and is in her own words in the ‘low fi sci fi’ genre"
May 31 and 10 tracks? Girl..
OMG, yes!!! I still find EABF so fresh and good but I'm excited for this, and the preview sounds heavenly. Can this year get any better tbh? EFTBF was in my top 12 of 2018 so I am VERY excited for this. I also wasn't expecting anything until later on. The trailer sounds/looks so ****ing good. And that Allie X announcement ****ing killed me. I really hope when she announces the Kickstarter Mexico date that she mixes it with the new tour.